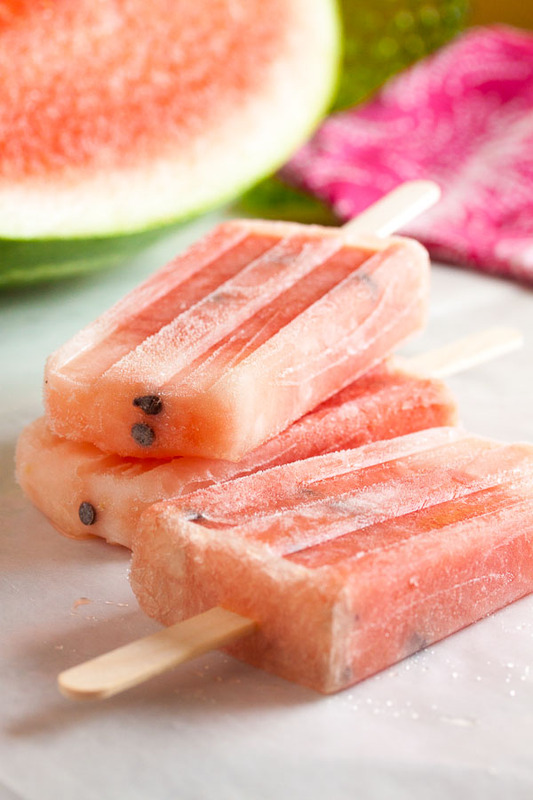 Watermelon Popsicles | wanna come with? Earlier today, someone mentioned that they were really looking forward to pumpkin spice season starting up soon. I thought “What are you talking about? It’s still summer! It’s only… waitaminute, next week is September! ?” I feel like the summer has flown by. But when I look back at the blog, I’ve made a lot of popsicles, so it’s not like I didn’t get the chance to enjoy it or anything. We’ve had a lot of beautiful weather, and a lot of omg-it’s-way-too-hot weather. And I’m honestly looking forward to things cooling off again. And I’m definitely looking forward to being able to bake again on the weekends. 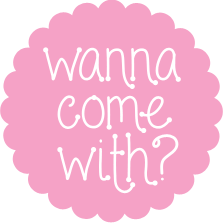 I have so many recipes tagged and plans for what I want to make. But the summer’s not quite over yet. The stores are still full of fresh summer fruit – right now there’s lots of peaches and nectarines, and cherries are starting to show up. And watermelons. Beautiful fat juicy watermelons. What’s more refreshing on a hot day? 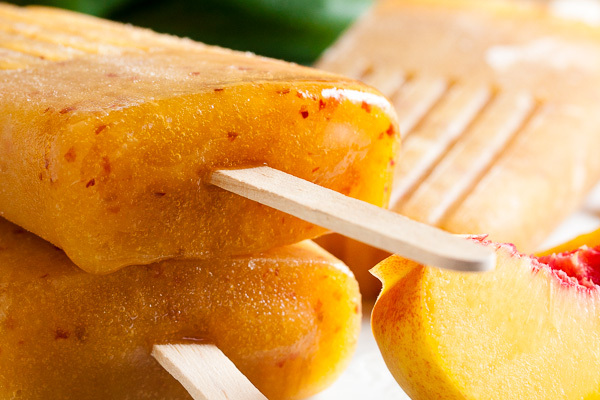 I have to say, this may be the easiest popsicle I’ve made. And possibly the most popular! These flew out of the freezer way faster than I expected! I shouldn’t have been surprised, though – everyone loves watermelon. 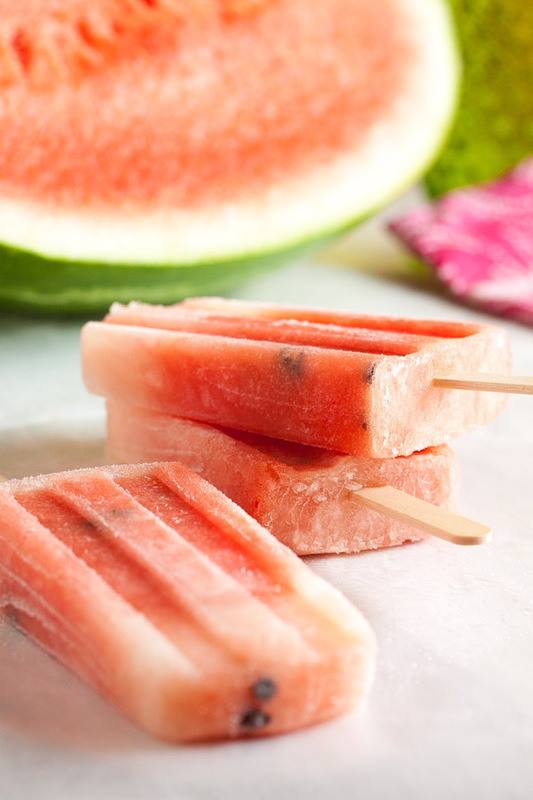 A quarter of a medium-large watermelon was enough to make a full batch of popsicles, and still have some leftover for snacking. You may be looking at the photos and wondering why the heck I chose the leave the seeds in. They’re not seeds. They’re mini chocolate chips! Totally not my idea, but I thought it was a really cute way to really make these look like watermelon. Adapted from "Watermelon Sorbetto" from The Perfect Scoop by David Lebovitz. The original recipe includes instructions for processing in an ice cream maker. Cut the watermelon flesh away from the rind. 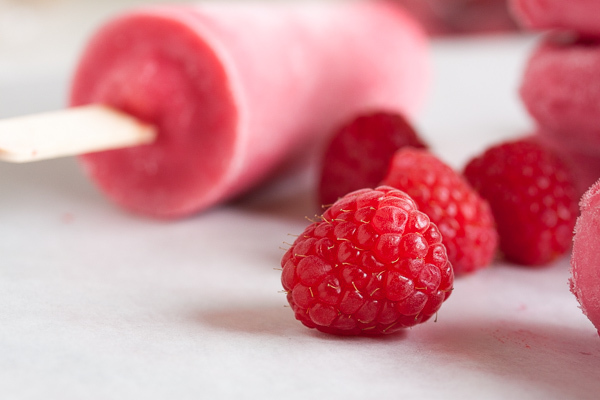 Cut or break it into chunks and remove any seeds as you go (don't worry about the smaller white seeds – if you don't mind eating them, they'll be fine in the popsicle). Combine the watermelon, sugar, lime juice, and salt in your blender and purée until smooth. Pour the liquid into your popsicle moulds. If you want to add the mini chocolate chips, it's best to let the popsicles freeze slightly first so they don't just sink to the bottom of the liquid. 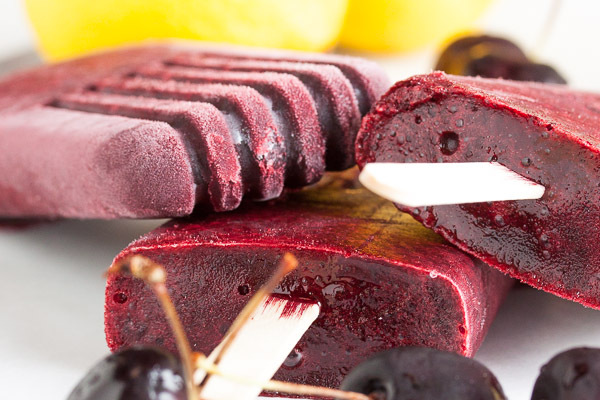 If you put the popsicles in the freezer for about a half hour, they'll get nice and slushy and you can stir the chocolate chips in, then add your popsicle sticks and freeze the popsicles completely. It should take about 5 hours. Enjoy!